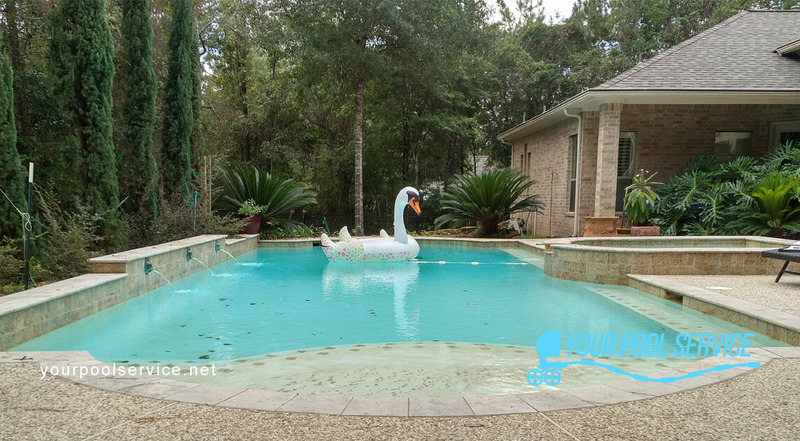 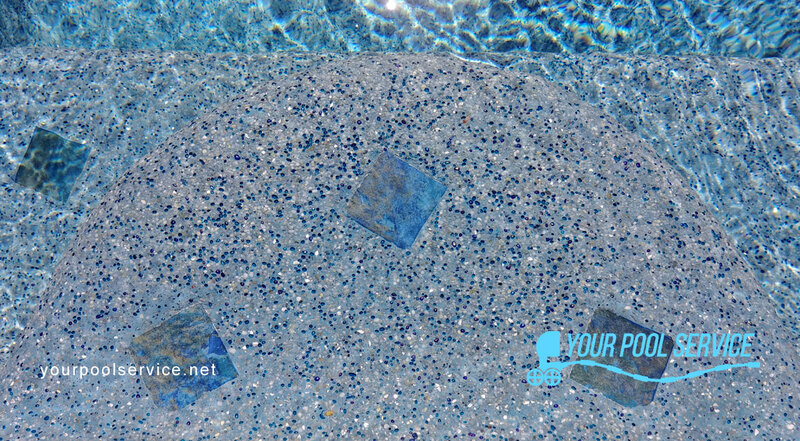 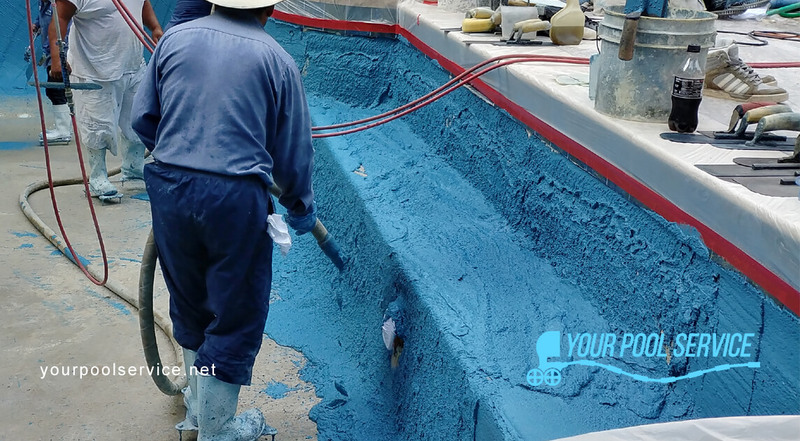 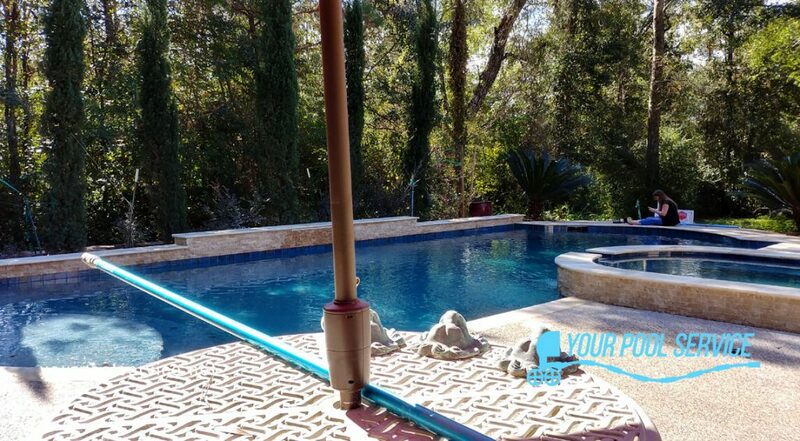 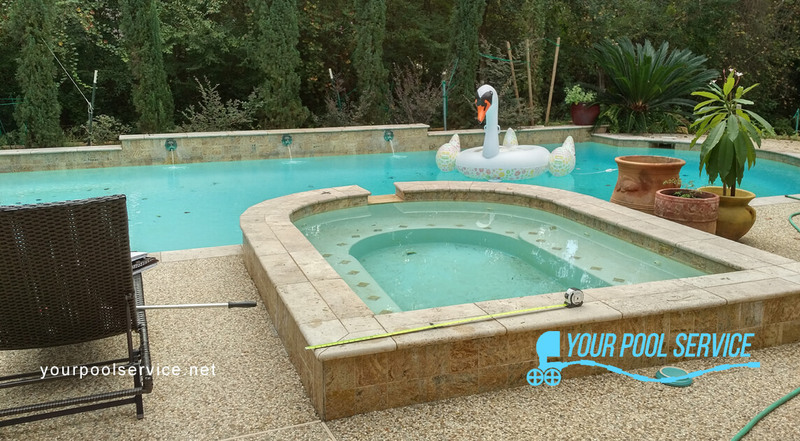 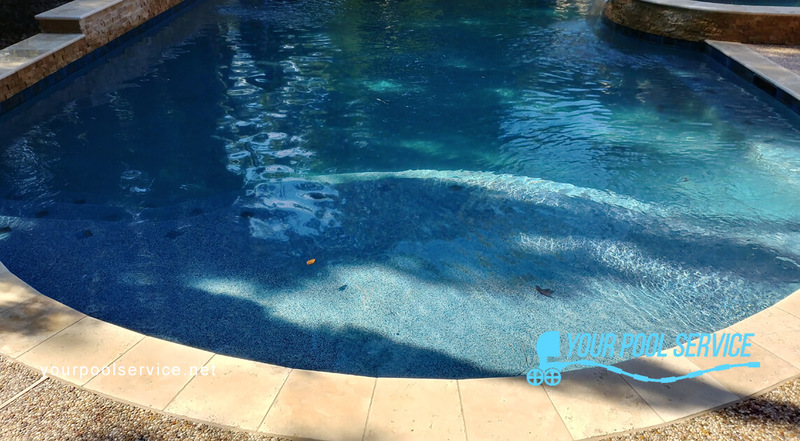 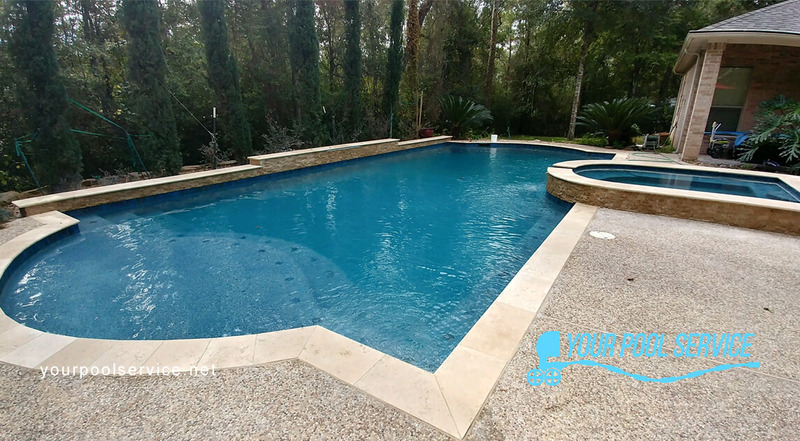 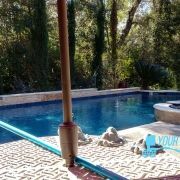 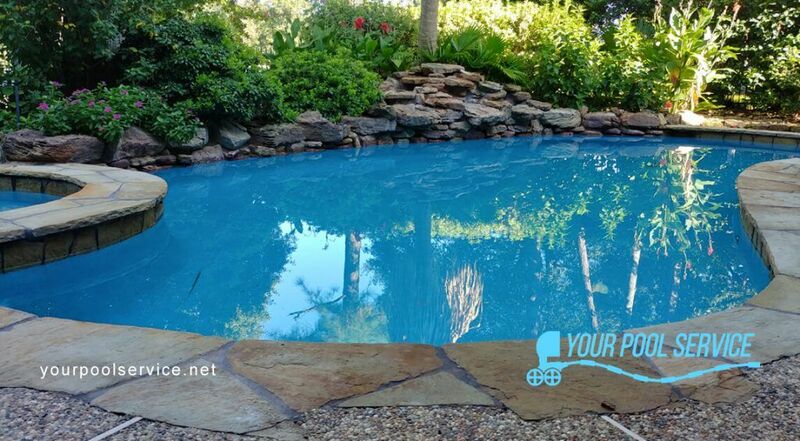 A recent swimming pool renovation project completed by Your Pool Service of Texas shows signs of professional attention to details. 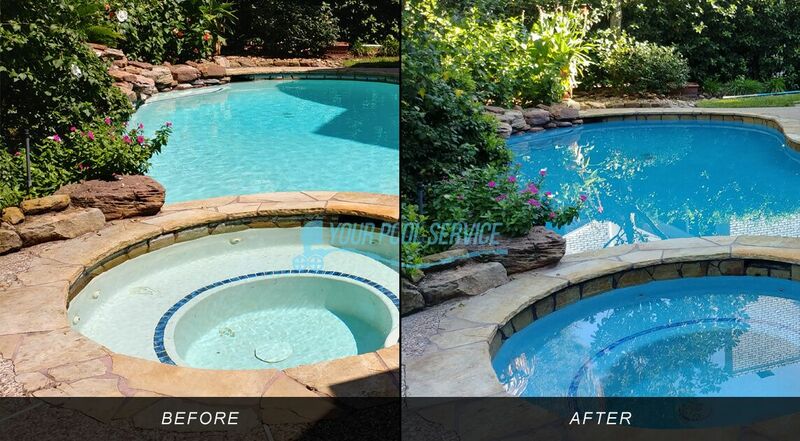 Getting ready to sell the home their client had an eye for updating the pool and making some needed repairs. 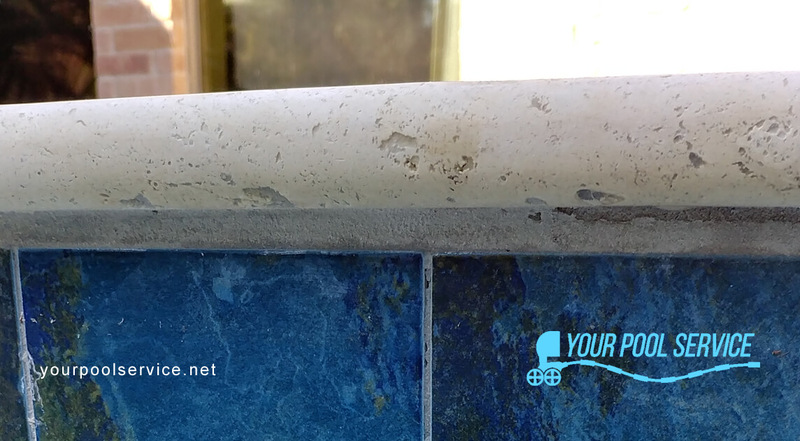 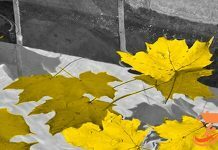 See how it turned out in this post. 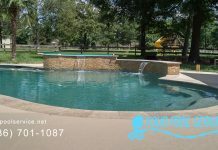 Once looking over the many options available the client decided on a great set of selections based on complimentary colors & texture. 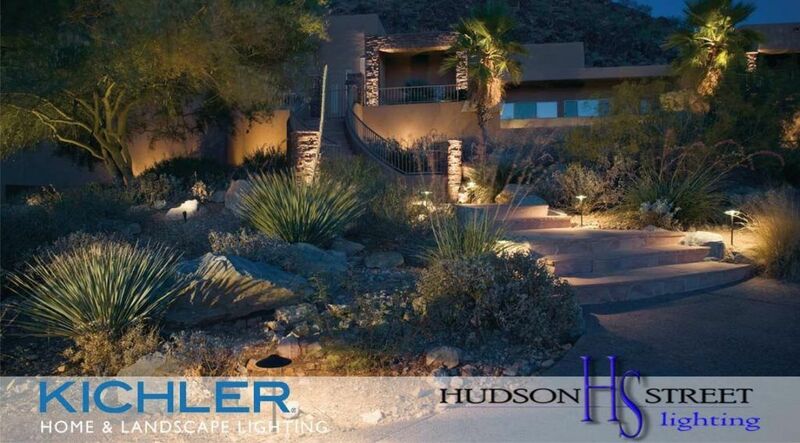 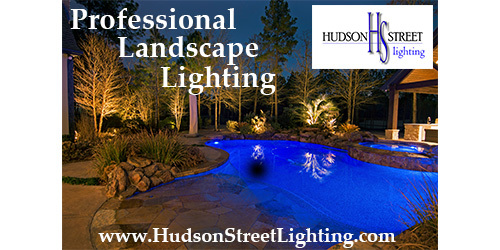 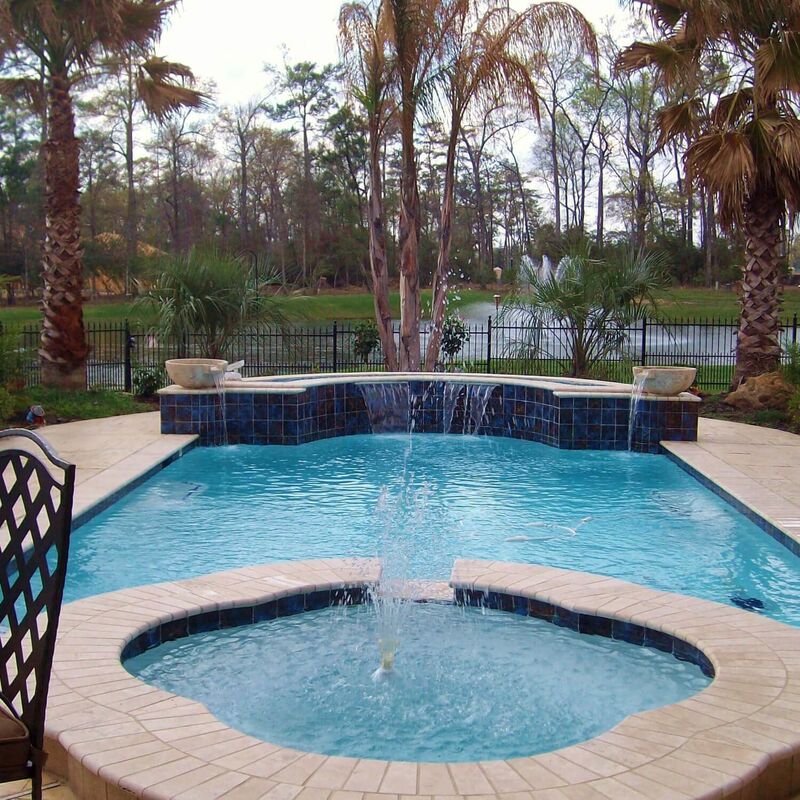 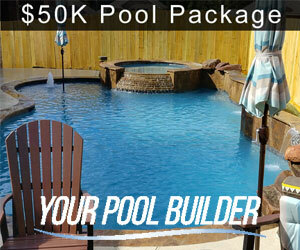 The owner of Your Pool Service mentions that choosing samples for the project is part of the quotation process. 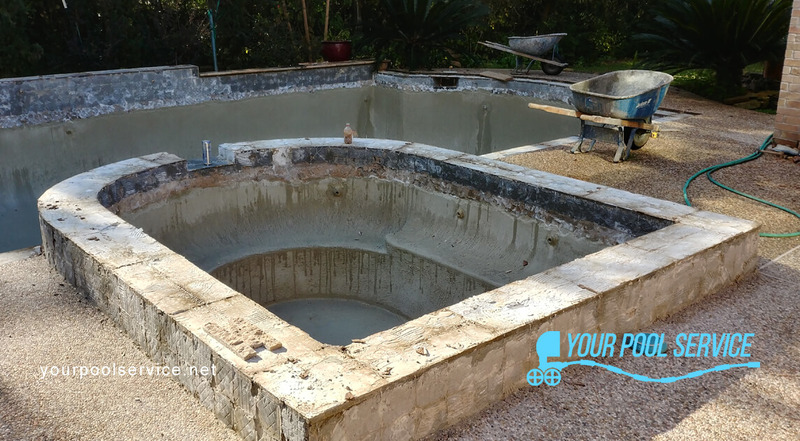 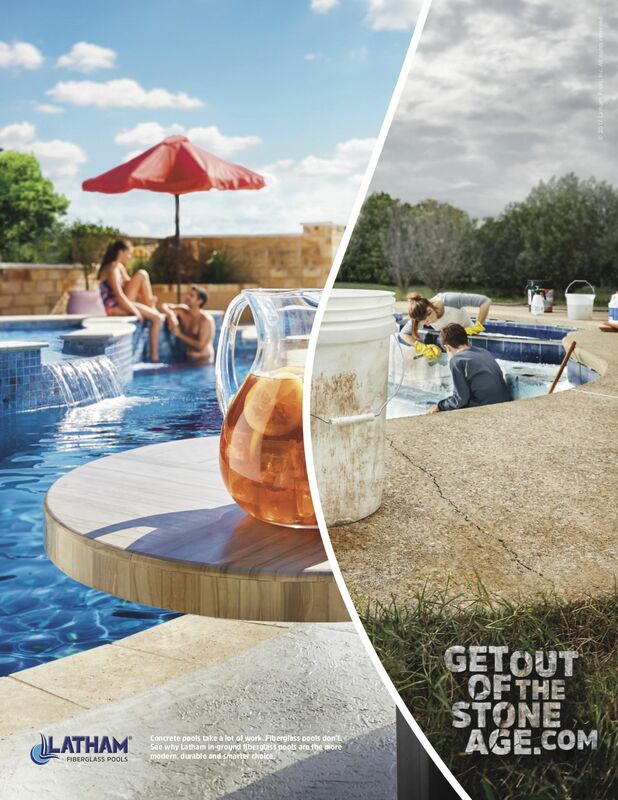 You can (and should) bundle any other swimming pool repairs that need to be addressed at the time you do anything major like resurface or re-tile. 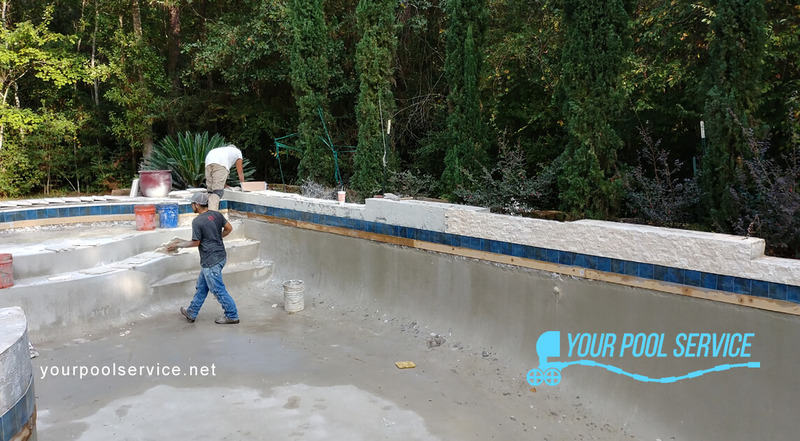 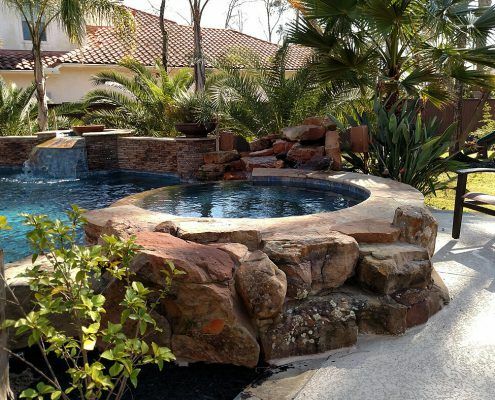 As for the more simple remodel projects such as pool resurfacing or pool tile cleaning those can be done much faster usually around 1 – 2 weeks. 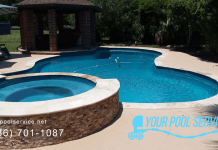 How much does it cost to remodel a swimming pool? 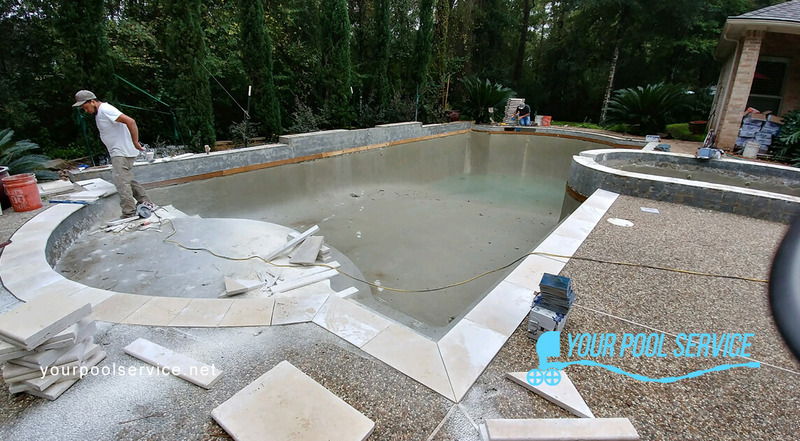 What is the best finish for swimming pool resurface? 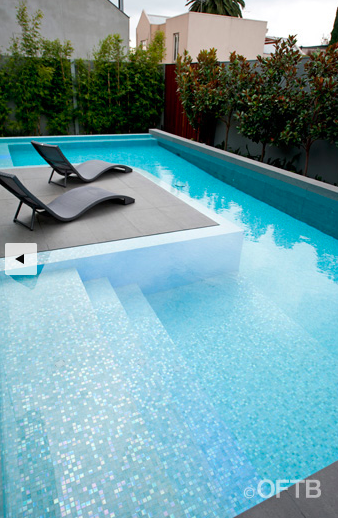 How much does it cost to resurface a swimming pool?